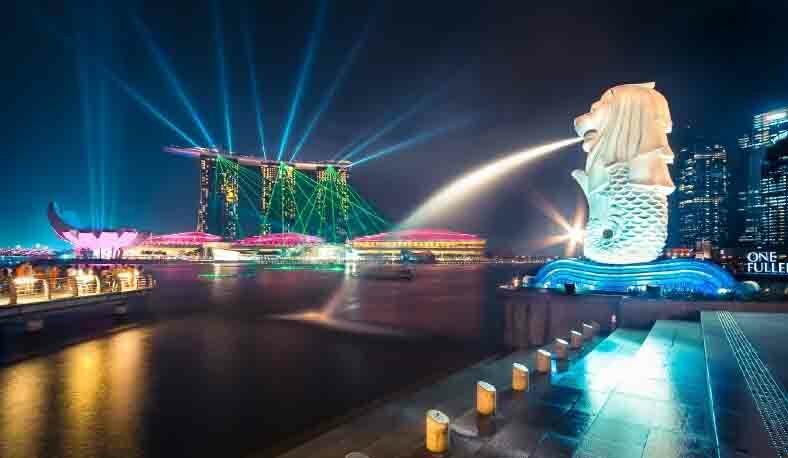 Boasting of historical landmarks, diverse culture, religious sites, exciting activities and events, Singapore is a popular tourist destination. Whether one is planning a family holiday or looking for a honeymoon destination, it is a perfect place to visit. 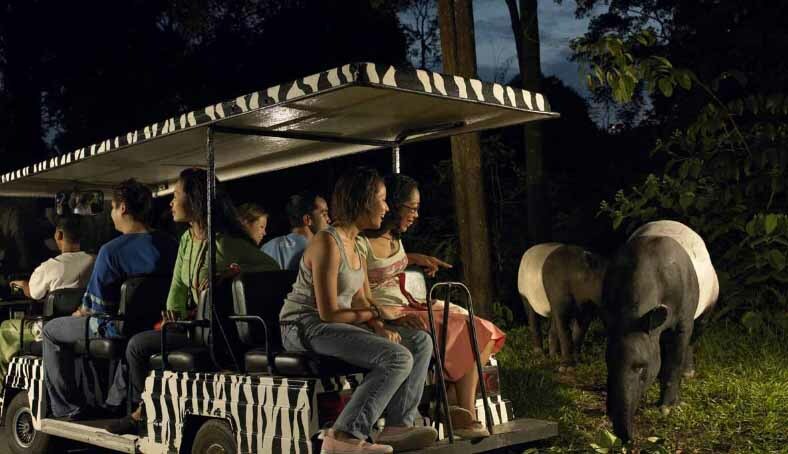 Above all, there are numerous Singapore tour packages available to suit varied requirements of tourists. 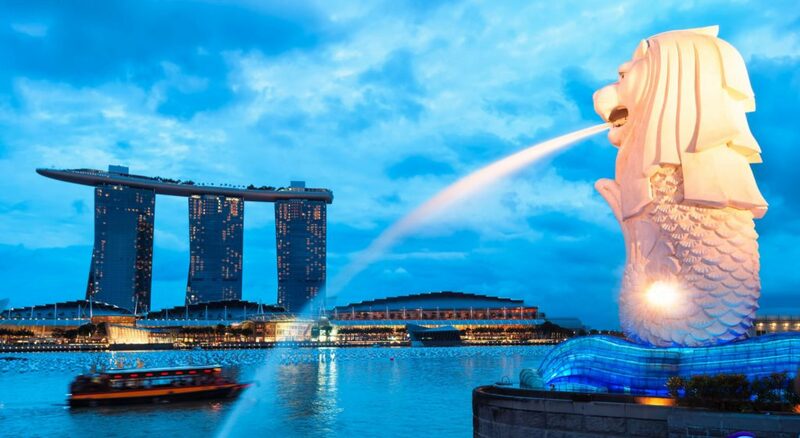 Tourists gravitate towards Singapore for its several man-made attractions, such as the Flyer and Universal Studios. 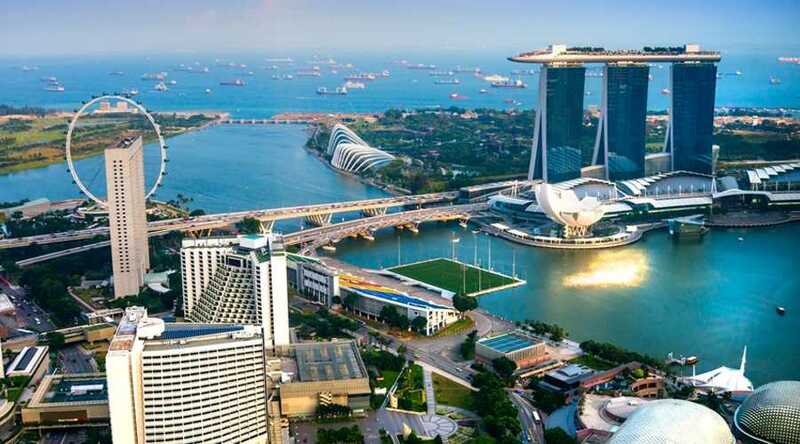 The National Museum, Singapore Art Museum (SAM), Clarke Quay, Little India, Chinatown and many more keep tourists busy during their stay here. Moreover, the presence of places of worship like the Sultan Mosque, Indian Temple and Chinese Temple reflect the rich cultural scene of this beautiful country. 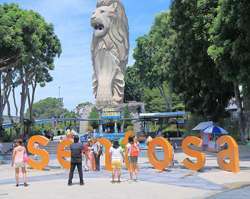 A visit to the beautiful beaches features in the itinerary of almost all the Singapore tour packages. 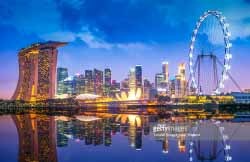 Some of the popular beaches located on this island nation are the Changi Beach, Siloso Beach, beach along the East Coast Park or West Coast Park, Palawan Beach and Tanjong Beach, with each having a distinct character. Tourists may indulge in activities like volleyball and kayaking or enjoy a nap under the palm trees at the beaches, which are a hit among youngsters and elders both. 1. Value Hotel Thomson 3* Or Similar.